Are you searching for the best Skoda service Melbourne drivers trust? Then we can help you at European Vehicle Services! 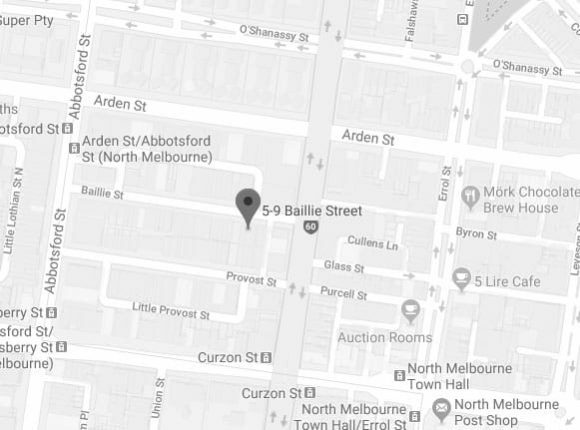 With more than 20 years’ experience behind us, we provide a high-quality car service to every customer across Melbourne at the best price. 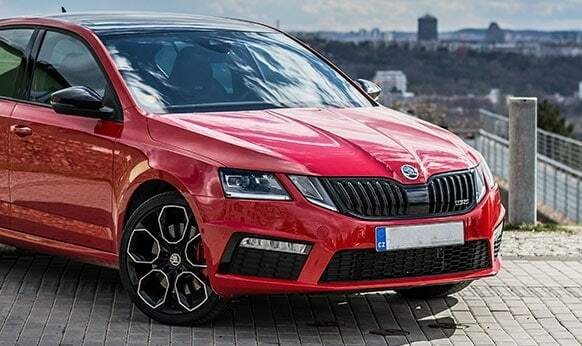 To make sure you can trust in our expertise, we are constantly studying the Skoda brand and its different vehicles, so we can give you the best service every time you need it. From engine specification to design factors to new upgrades, our job is to return your vehicle to you in the best condition for a smooth and efficient ride at a low cost We do this by using the latest testing and diagnostic equipment, making us more efficient and thus a cheap alternative to our competitors. You can have faith in our work at European Vehicle Services. We only use official Skoda parts during our car repairs, meaning you can trust that what’s in your vehicle is supposed to be there. This allows you to enjoy a smooth ride and we can get you back out on the road quickly to get on with your daily life. We provide a great Skoda service in Melbourne at our independent workshop thanks to our specialist mechanics. However, owners of vehicles from brands including Saab, Triumph, Porsche, Citroen, Volkswagen, Renault, Volvo, Audi, BMW, Peugeot, MG, Mercedes, Jaguar, Land Rover and Alfa will always find help if they need it with us. To book an appointment, or learn more about our Skoda service in Melbourne, contact us today and let a member of our team help find you a solution. Have you been searching for high-quality and affordably priced automotive “servicing and repairs near me”? With our years of experience and training working on vehicles with precision and care the skilled and professional team at European Vehicle Services can be trusted to oversee and complete a flawless Skoda service for Melbourne motorists across the metro area. 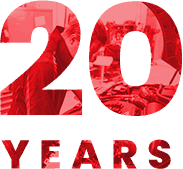 Specially trained to service and repair European-manufactured vehicles we understand the requirements and needs of these vehicles far better than other mechanics. To speak to one of our auto technicians about booking in your Skoda at our modern and clean workshop call us on 03 9329 7559.